Often referred to as Mosaic flooring, Parquet flooring is highly appreciated and recognized as decorative flooring. 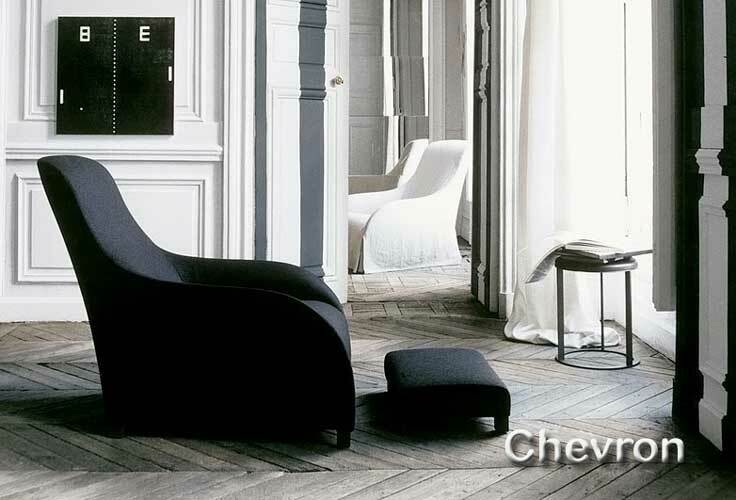 Parquet floors are laid in regular, geometric, and angular shapes such as squares, triangles and lozenges to create distinct visual patterns. 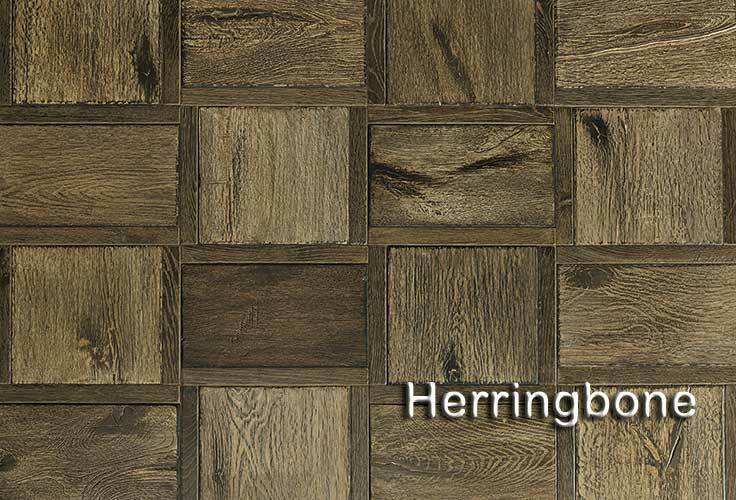 The most appealing Parquet patterns are classic Herringbone and Chevron, with Herringbone pattern being arguably the most popular choice for luxury home designs. Synfonia Floors produces beautiful Parquet pattern floors with variety of different colors, textures and finishes. 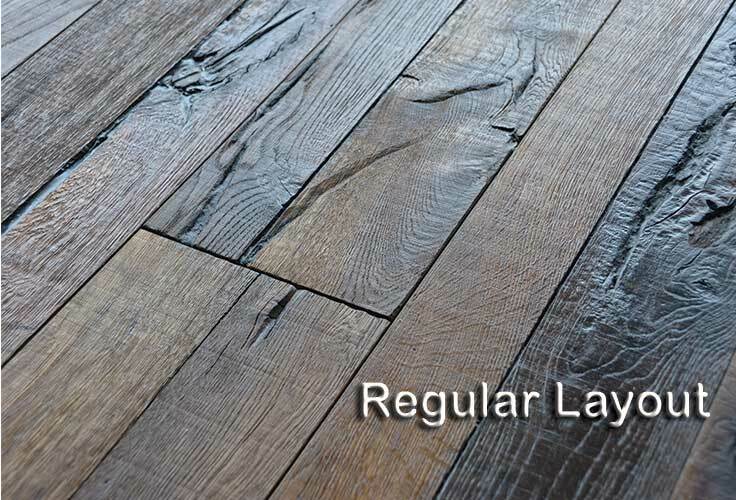 We make Parquet floors in both Solid and Engineered wood. 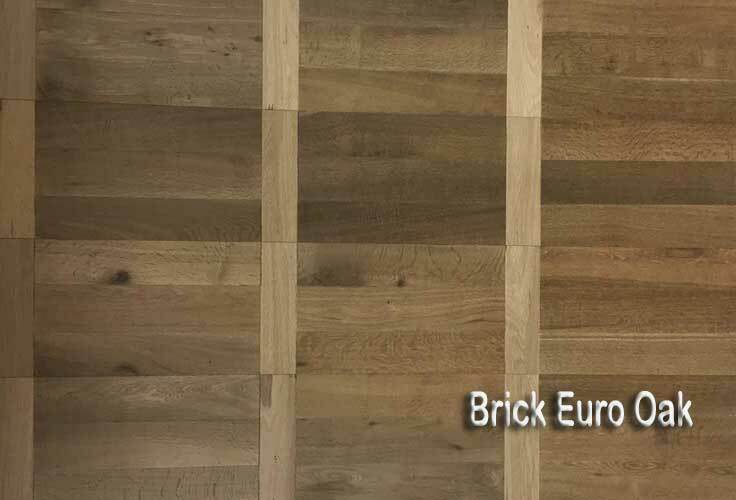 Our European White Oak or French White Oak with attractive rich wood characteristics offer the best choice for creating profuse custom parquet designs that are simply stunning! 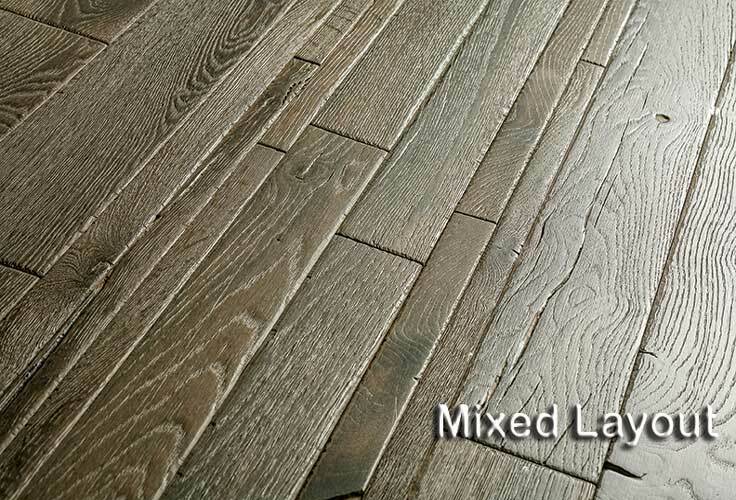 We choose every wood plank individually to create that special decorative look of custom parquet floors.